Your mother has been there for you through good and bad over the years! she deserves a truly special gift. 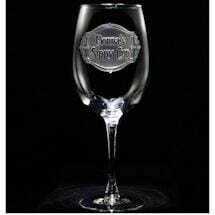 Make sure you let her know how you feel with this beautiful sand carved personalized wine glass. Made from carving out a deep background panel, sand carving leaves the lettering and design elements untouched and raised from the glass surface in a truly stunning 3D manner. The effect is much deeper than laser engraving, and the impact is sure to make Mom smile! Personalize with Mom's name, up to 18 characters. 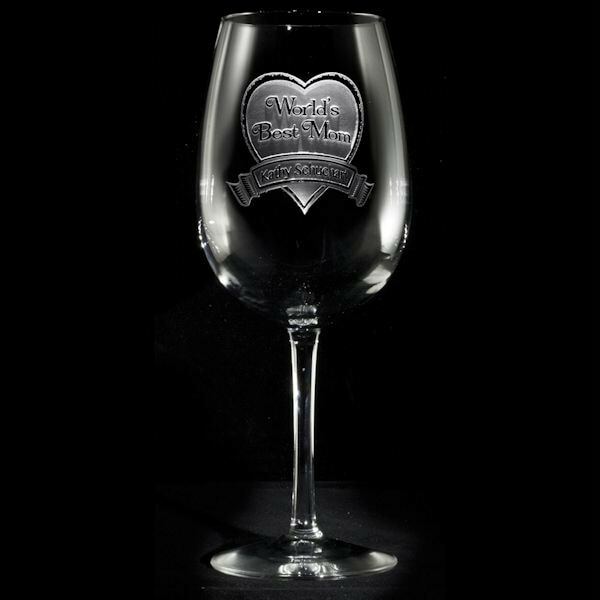 Wine glass holds 19 oz. Dishwasher safe. Made in the USA. Please allow 2 weeks for delivery. No rush delivery or gift box. Item can only be shipped within the Continental US.